This Symposium is organized under the auspices of the EU project DressID: Clothing and Identities. New Perspectives on Textiles in the Roman Empire by Study Group 2: Material and Technique. 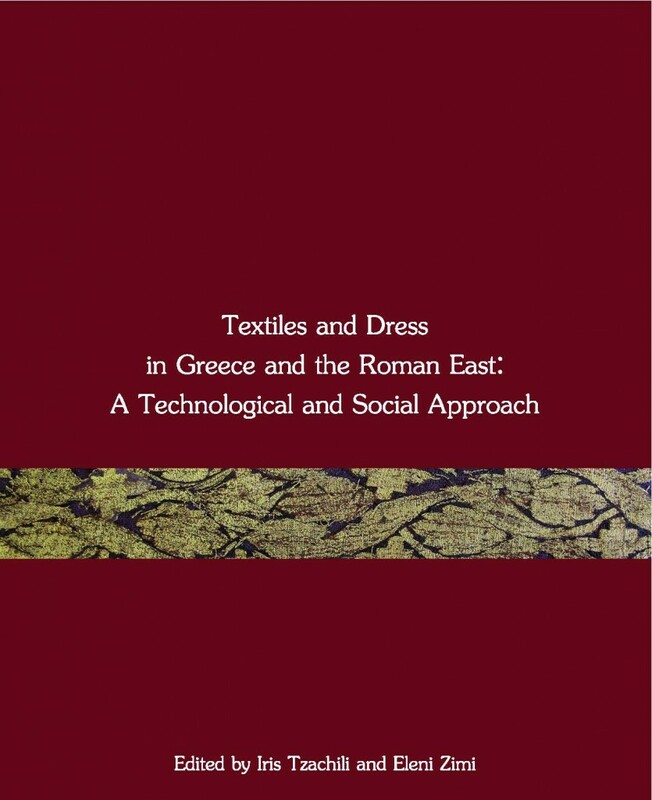 Its scope is to investigate certain technical aspects of textiles and fibers presenting the evidence for the various materials used primarily for the creation of Roman dress in the territories of the Roman Empire.